The two-day large-scale power plant conference continued discussion of local, national, tribal and emerging PV markets. Invention Enables Increased Renewable Generation on Electricity Grids. 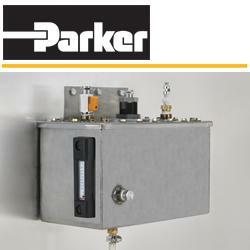 The Ring Power Processor (RPP) is a breakthrough technology for the processing of electricity. Specialty Ceramics, Inc. (A Unifrax Company) Honored to Supply Heat & Glo, Winner of This Old House Top 100 Best New Home Products of 2012.